The Friendship Circle is a community-based program that brings together people of diverse abilities and interests. At Friendship Circle, we believe all people have the same needs. These needs include friendship, fun, opportunities to grow, the ability to contribute and to belong. 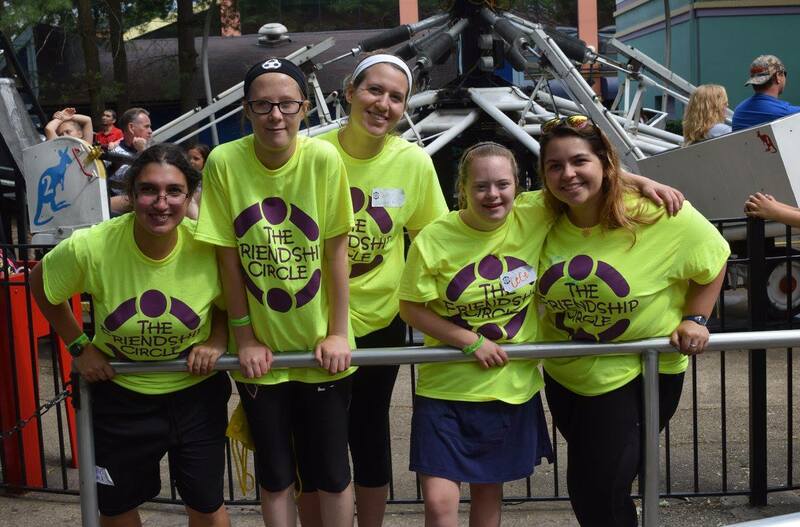 Friendship Circle of Pittsburgh is devoted to addressing those needs in an accessible environment that provides any necessary supports to bring out the best in all of us. As a FC Member, when you walk into Friendship Circle Pittsburgh, people are eager to see you and will always welcome you. You may very well hear laughter from the game room. You may smell what is cooking in the kitchen as friends are prepping for a café night, Shabbat dinner, or a celebration. It is likely that you will see people expressing themselves in different ways while engaged in a full range of fun activities. You will feel a sense of community from people enjoying themselves as they work together to make Friendship Circle Pittsburgh a vibrant place where everyone can be themselves and find friendship, respect and fun.